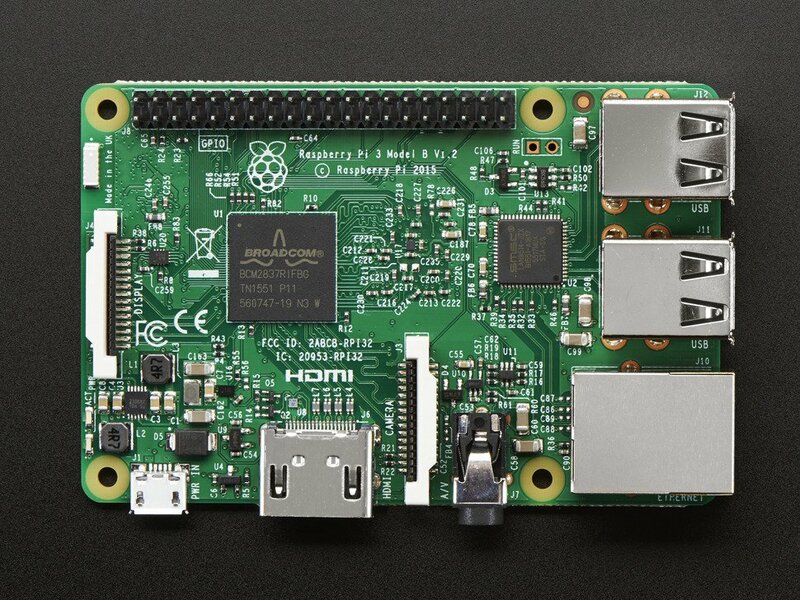 How I Used A Raspberry Pi to Connect With My Grandkids #piday #raspberrypi @Raspberry_Pi « Adafruit Industries – Makers, hackers, artists, designers and engineers! Annie, our 10 year old granddaughter is already interested in science and technology, and some of our previous gifts to her have included Lego sets and kitchen chemistry sets. She was excited when I showed her the Raspberry Pi and, and after a short discussion of static electricity we started to assemble the components.